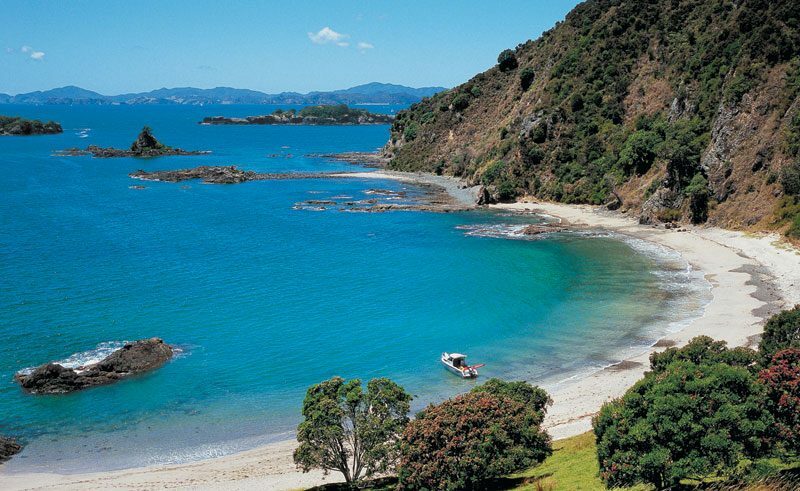 New Zealand’s summer months are often seen as the perfect escape from the cold dark days of a British winter. However, for those with perhaps a little more time on their hands and able to travel outside peak summer season, winter is an equally attractive proposition to visit the land of the long white cloud. Make the most of New Zealand’s infinite charms and enjoy an extended holiday travelling during the UK summer months. It may be winter on the other side of the world, but if the thought of being too cold has deterred you from visiting during July and August, think again. Winter has far more to offer than you may think – fewer visitors, a variety of attractions, greater flexibility and availability, extra seasonal activities, affordable holidays at reduced cost, snow-dusted landscapes and the sort of soft light that is perfect for photo opportunities. The North Island has a temperate climate, so especially in the ‘winterless’ Far North, days are milder than you might imagine. 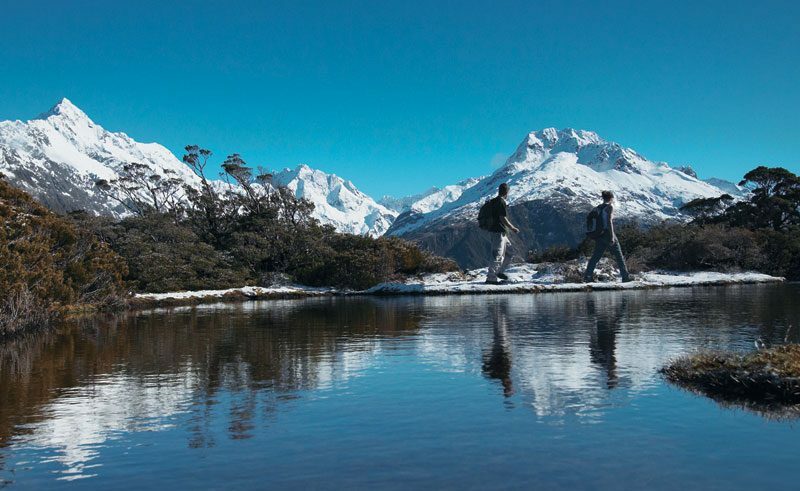 Spend your day exploring the region’s forests, beaches and countless islands, before returning to one of New Zealand’s luxury lodges to enjoy the finest food, wine and pampering, with a superb range of spa treatments. 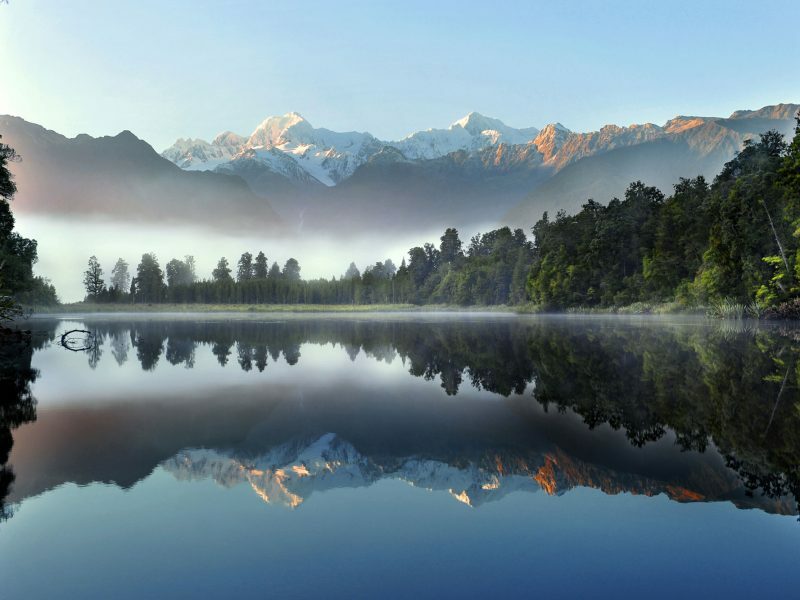 The South Island is simply stunning at the best of times and can be even more spectacular in the crisp winter months. July and August are potentially the best months to visit when the weather is cold but clear. This time of year also often allows better viewing of the Southern Alps with magnificent glaciers, lakes and mountains providing a photographer’s dream. 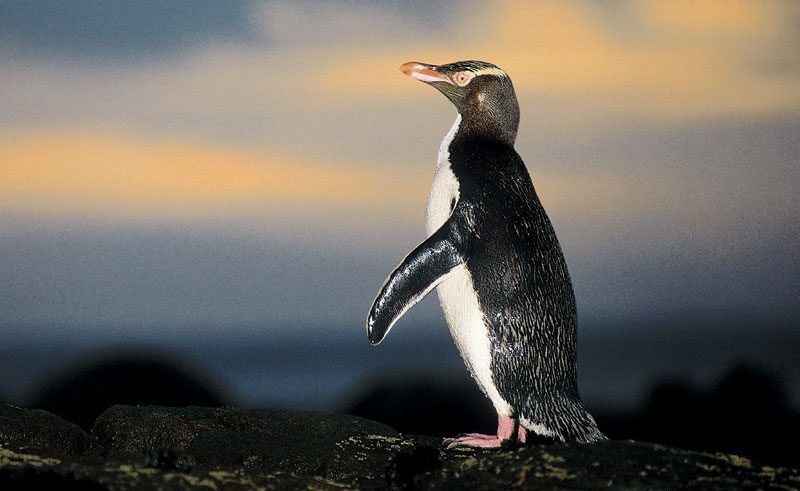 New Zealand wildlife, particularly whales, dolphins and penguins, are ever present. Kaikoura, on the east coast of the South Island, is one of the only places in the world where you can easily see sperm whales. And then there’s the Hector’s dolphin, one of the world’s smallest and rarest dolphins found only in New Zealand waters. There are three species of wonderful penguin, the incredibly rare Hoiho (yellow-eyed penguin), found on the Otago Peninsula; the korora (little-blue) penguin, the smallest in the world, can be found on the South Island; and finally the tawaki (Fiordland crested), which is one of the world’s rarest penguins .This beautiful bird lives in the rainforested areas of Haast, Lake Moeraki, Stewart Island and Fiordland. 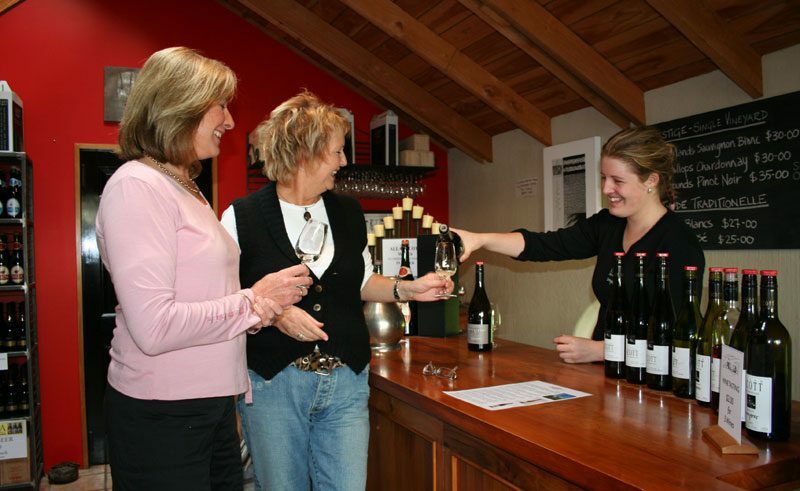 Take your pick of the best weather days for sightseeing and adventure, while spending the less favourable days relaxing with a glass of NZ wine in front of a roaring fire, looking out at the dramatic winter wonderland outside.